Volunteer today to support racing help others. The Do-it trust volunteer website has been designed to provide racing with a volunteer database for organisations seeking volunteers and for individuals who are seeking volunteer roles within the racing industry. Charities and organisations can post volunteer opportunities for the wider public to access. An individual seeking volunteer roles can sign up to the website and search specific criteria regards volunteering in the racing industry including; geographic location, area of the sport that most interests them, date of the volunteer role. 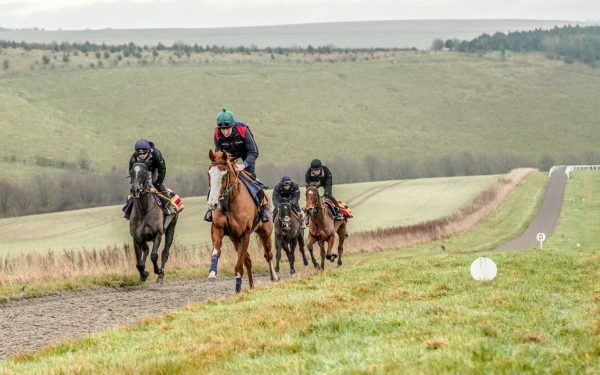 The Greatwood charity in Wiltshire is the only organisation that uses former racehorses to educate disadvantaged children and young adults with Special Educational Needs & Disabilities (SEND). The charity’s mission is to transform young lives and open up career opportunities, which is perfectly illustrated in the stories of Abdul and Shaun. In August 2015 following a start to his life that most young people could not even comprehend, Abdul a 19 year-old refugee from Sudan was referred to Greatwood by Swindon Care Leavers. He was struggling to engage with education and not coping well with his Post Traumatic Stress Disorder. After an intensive six days, Abdul completed Greatwood’s ‘Get Going’ programme and achieved a 1st4Sport accredited Entry Level 2 Award in Assisting with Basic Care of Horses. This was a young man on the move. 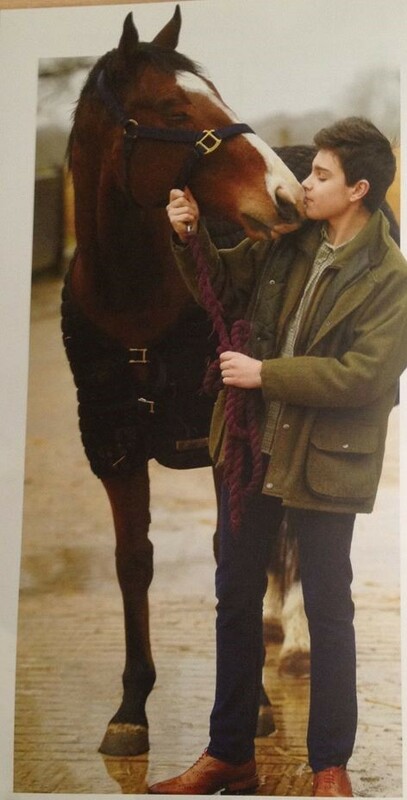 The ‘Get Going’ programme convinced Abdul that he wanted to pursue a career within the racing industry and he spent the 2015/2016 academic year with the team at Greatwood, He achieved a further 1st4Sport qualification – Entry Level 3 Award in Recognising, Putting on and Cleaning Saddle and Bridle. Also during this time, Greatwood’s specialist teachers were able to dedicate time to supporting Adbul’s learning journey, including one-to-one literacy sessions, as well as careers advice. 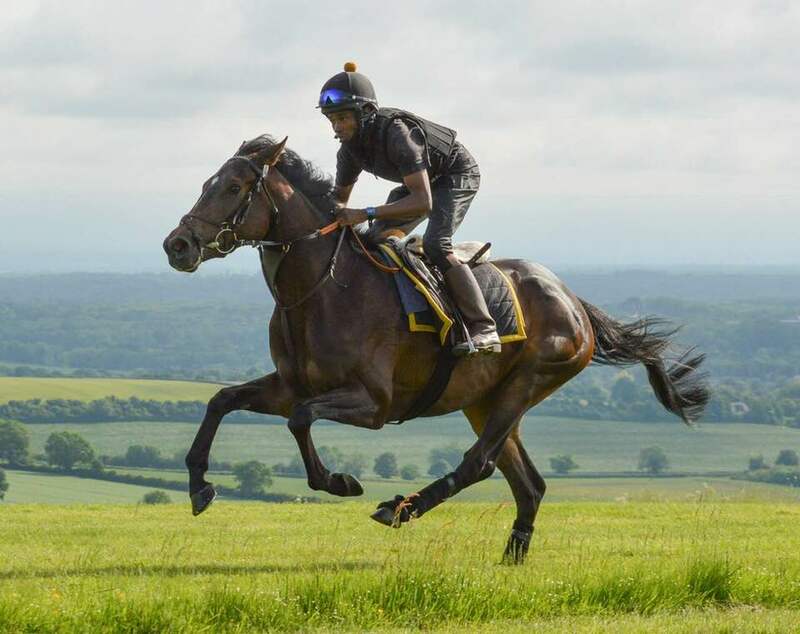 Abdul took up the fantastic opportunity of an industry placement at Nikki Evans’ racing yard in Abergavenny immediately after graduating from Greatwood in 2016. Almost a year to the day from attending Greatwood, Abdul led up racehorse Monsieur Chevalier at Newbury Racecourse. The next step in his career was acceptance onto a 12-week programme at the Northern Racing College (NRC) in Doncaster. Abdul’s abilities and attitude soon caught the eye of his tutors and he was awarded the high profile and prestigious ‘Young Achiever Award’ at the star-studded Daily Mirror Pride of Sport Award ceremony in December 2016. Having successfully graduated from the NRC in early 2017, Abdul’s dream of becoming a jockey is now one step closer having secured a full-time job as a Rider Groom at Andrew Balding’s racing yard near Newbury in Berkshire – the starting point for many of the best jockeys riding today. Shaun Stacey has been on roll as a learner at Greatwood for more years than most of the staff have worked there. Shaun was referred to Greatwood when only seven years old. He was already showing a strong determination rarely seen in someone so young, and his dream has always been to be a jockey and work with horses. Shaun was diagnosed with Asperger’s Syndrome and ADHD, developmental disorders characterised by significant difficulties in social interaction and nonverbal communication, along with restricted and repetitive patterns of behaviour and interests. Symptoms such as inattentiveness, hyperactivity and impulsiveness are common, and for Shaun, these made attending a mainstream course very challenging. Greatwood provided him with an alternative education and the opportunity to learn more about its former racehorses, while working to improve his social skills and behaviour through Animal Assisted Intervention. Shaun completed various qualifications while at Greatwood, including NOCN Level 1 Developing Confidence Working with Animals and a Certificate in Skills for Employment, Training and Personal Development. 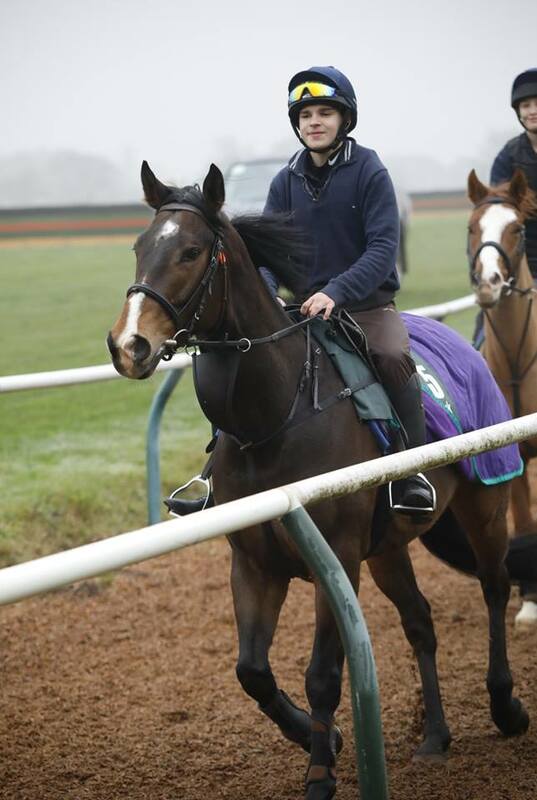 Shaun’s learning about Job Seeking Skills gave him the opportunity to create a CV; cover letter; practice interview techniques and explore the job opportunities within the racing industry. As part of this qualification, Shaun was supported in submitting his Northern Racing College application form and attending the interview, at which he was successful in securing a place on the Foundation Course, which started in July 2018. 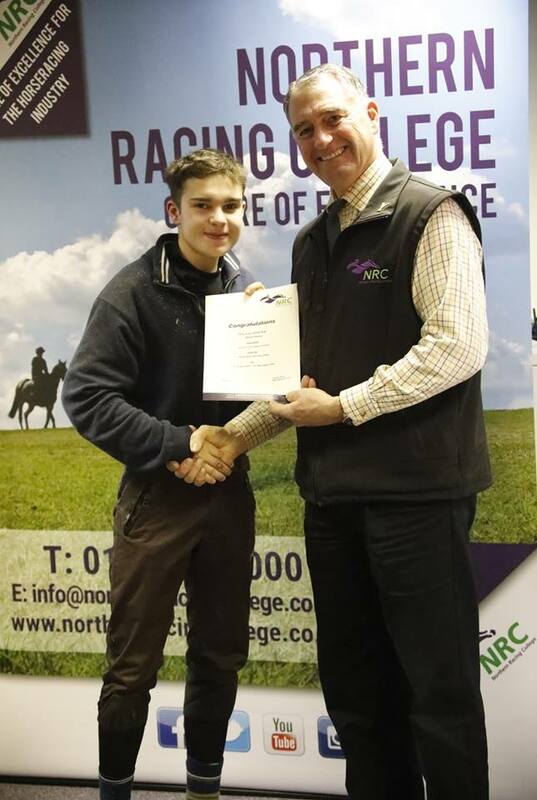 At the NRC, Shaun completed the 1st4Sport Level 1 Horse Care qualification and learnt the skills required to be a member of stable staff in a busy racing yard. Then came the daunting task of learning to ride a racehorse at speeds of up to 40 mph on the gallops. On one occasion, Shaun was thrown from his horse but before any member of staff could get to him, he was up and off the floor, holding the horse and ready to get back on to go again. “He has learnt a lot about himself, including tolerance and acceptance of others whilst on the course,” said Foundation Course Manager Liz Clifton. Shaun graduated at the end of the 12 weeks after successfully completing the course, and he has now been offered full-time employment at Alan King’s Racing Yard in Wroughton, where he hopes to work towards his dream of riding as a jockey. Racing to School is a registered charity no. 1040590 and company limited by guarantee.